Like new Mediterranean style Landon home. 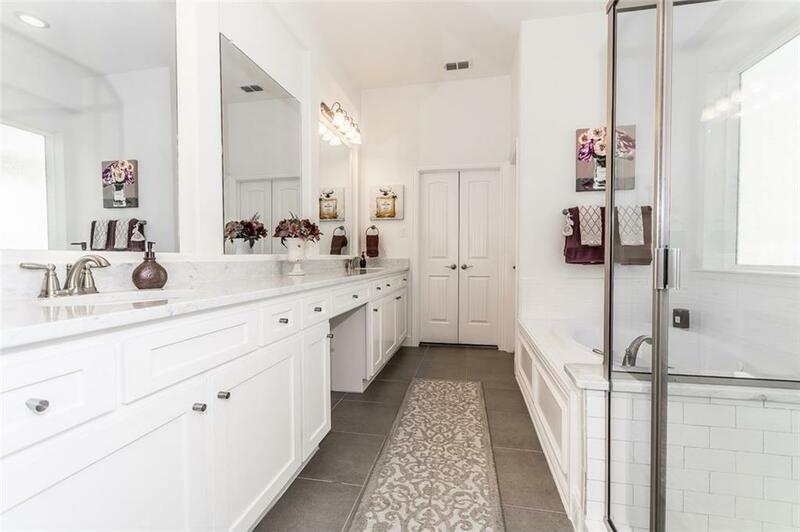 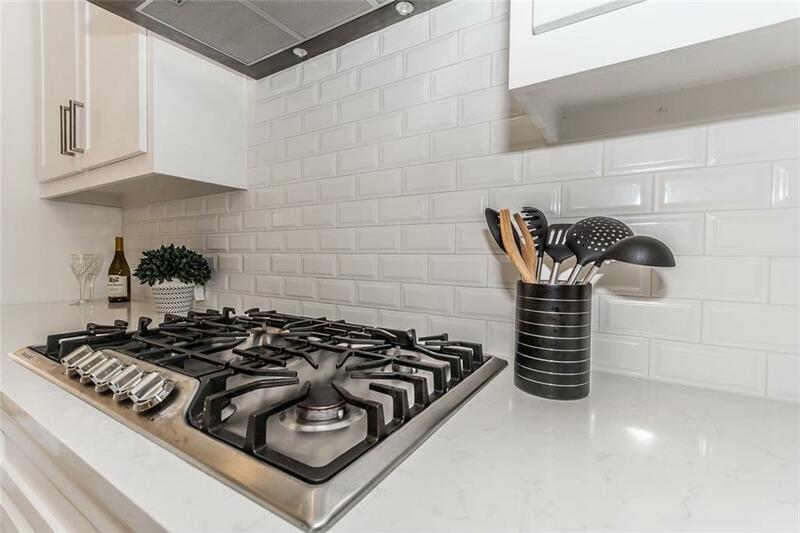 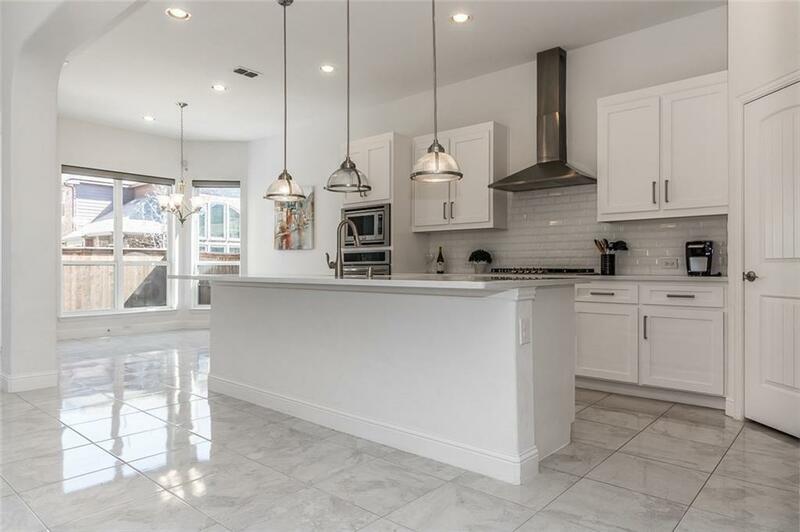 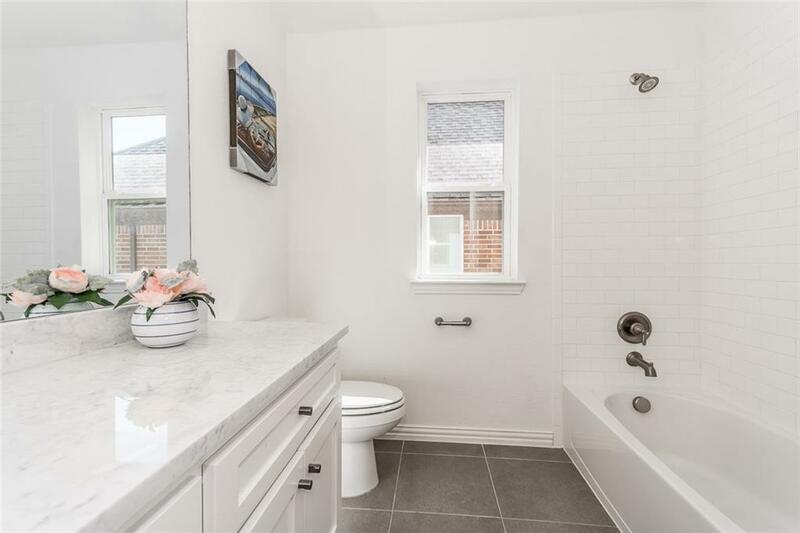 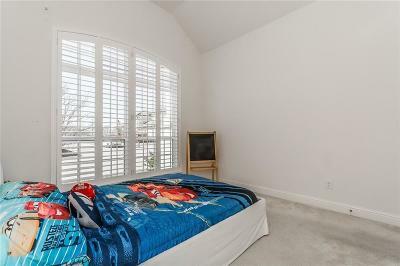 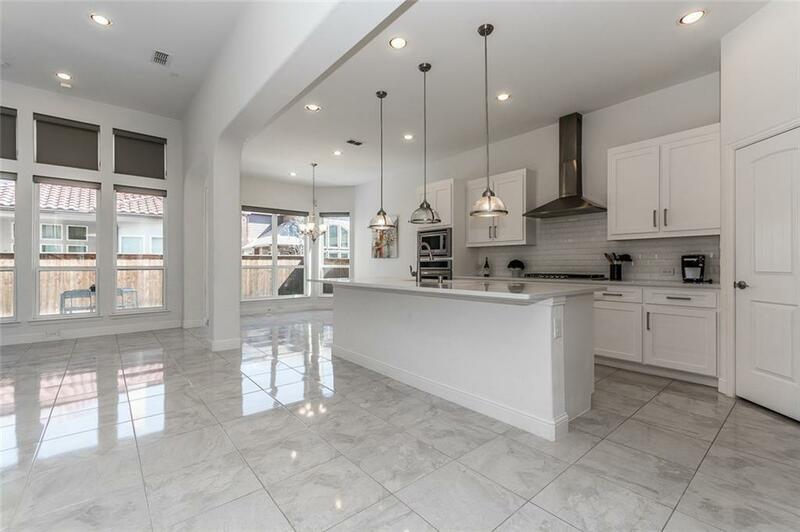 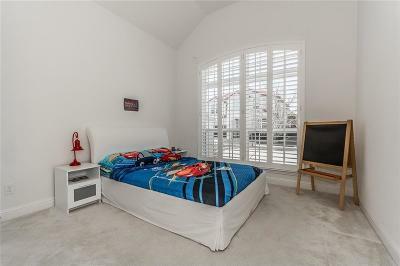 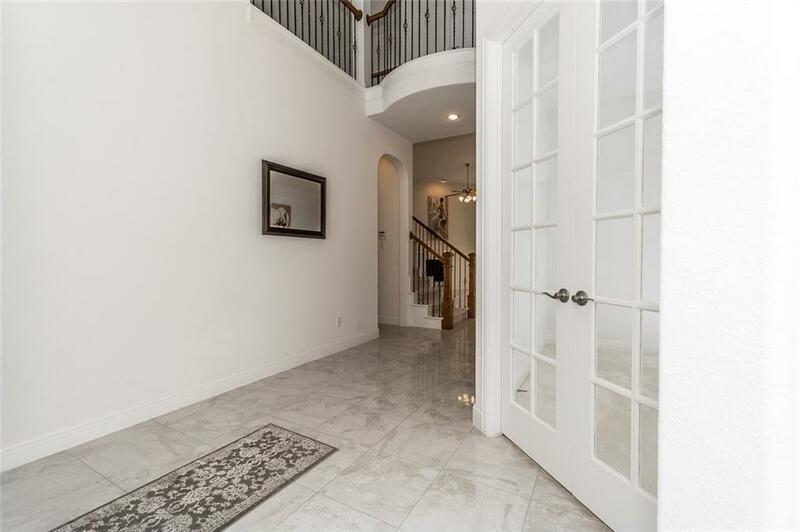 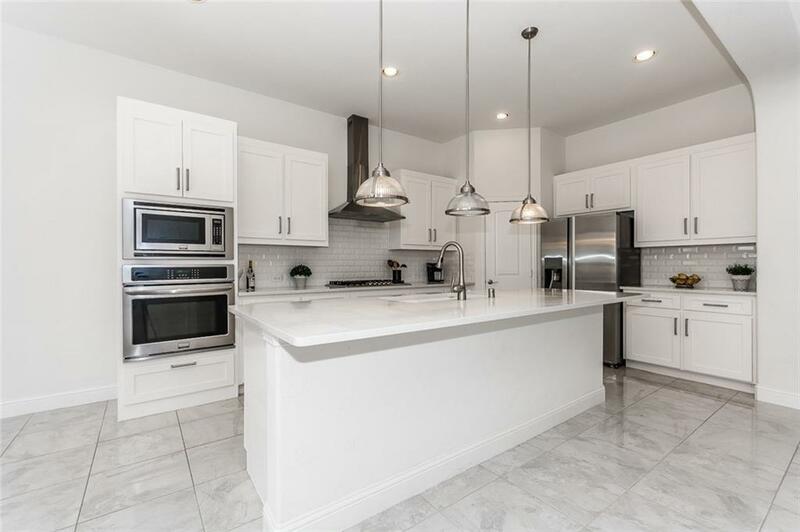 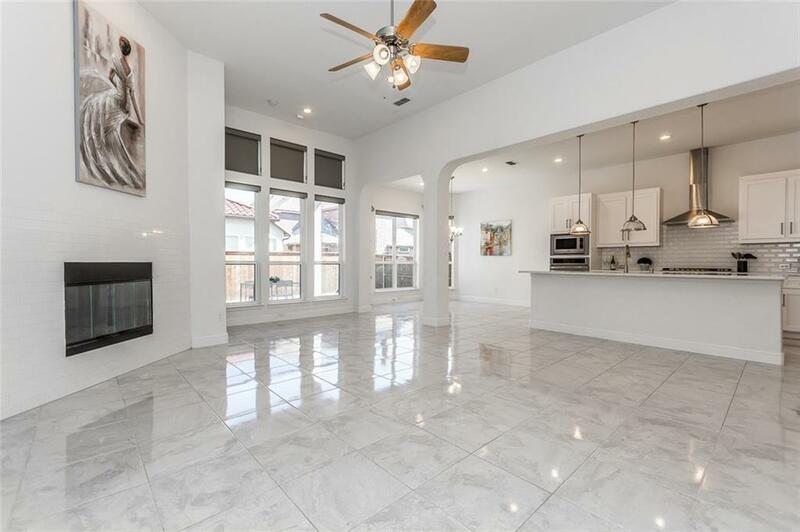 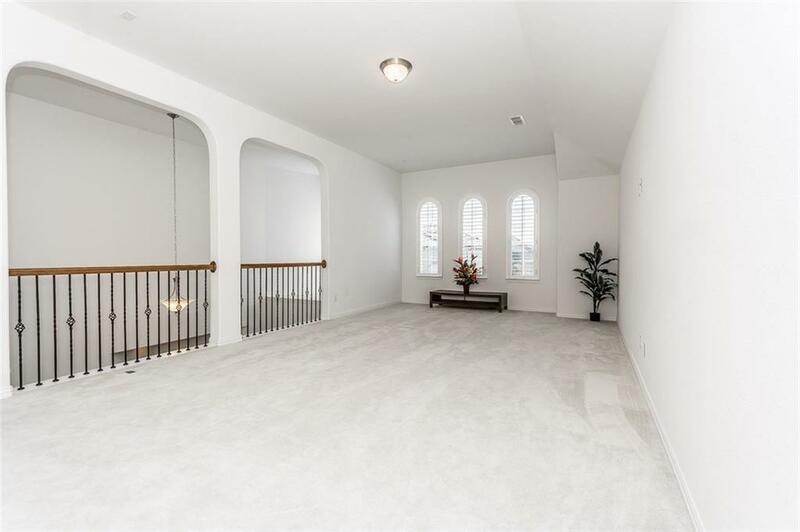 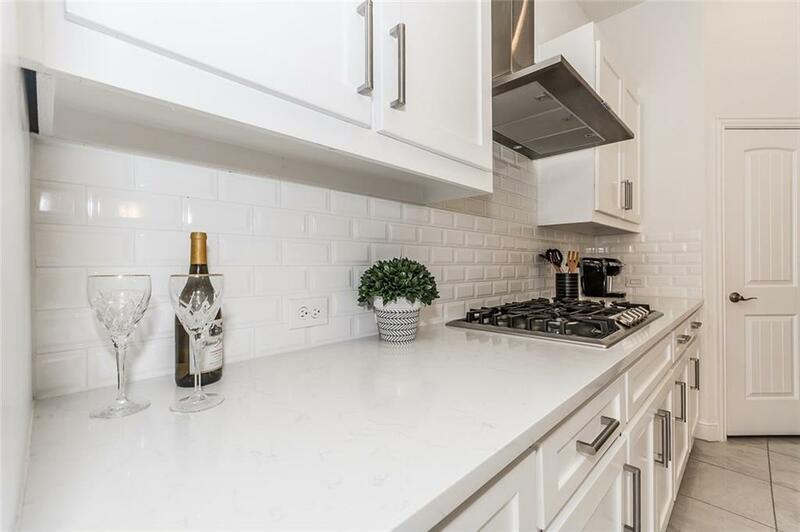 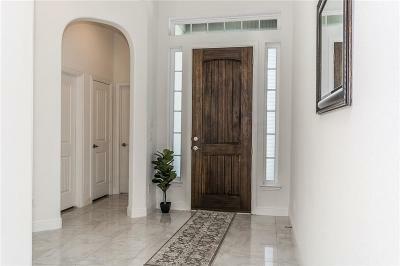 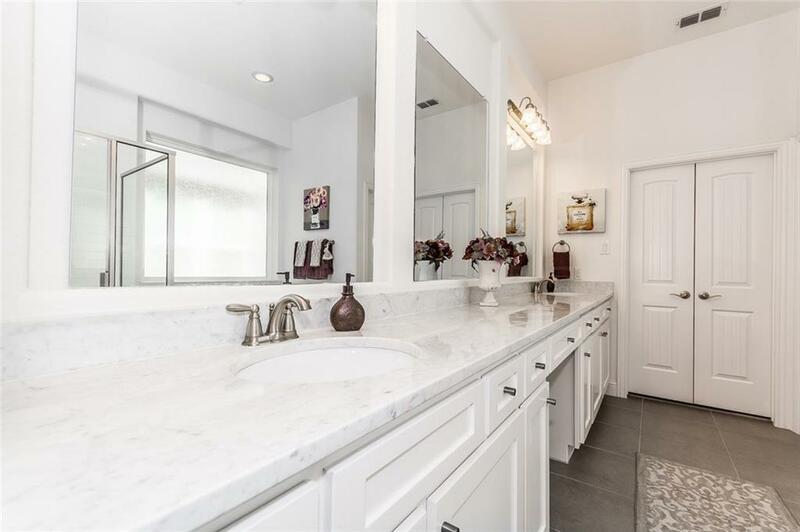 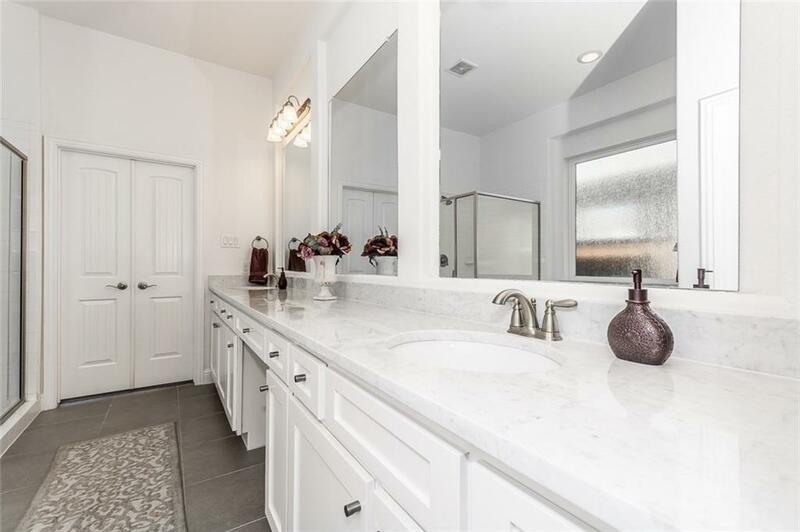 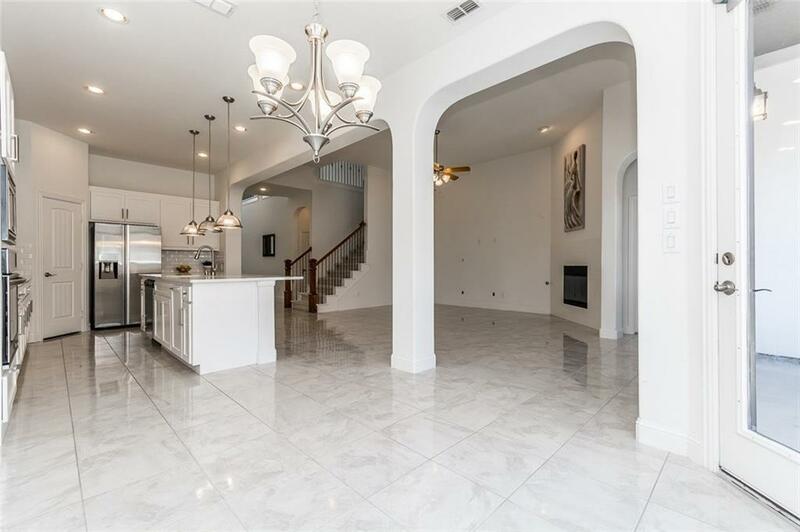 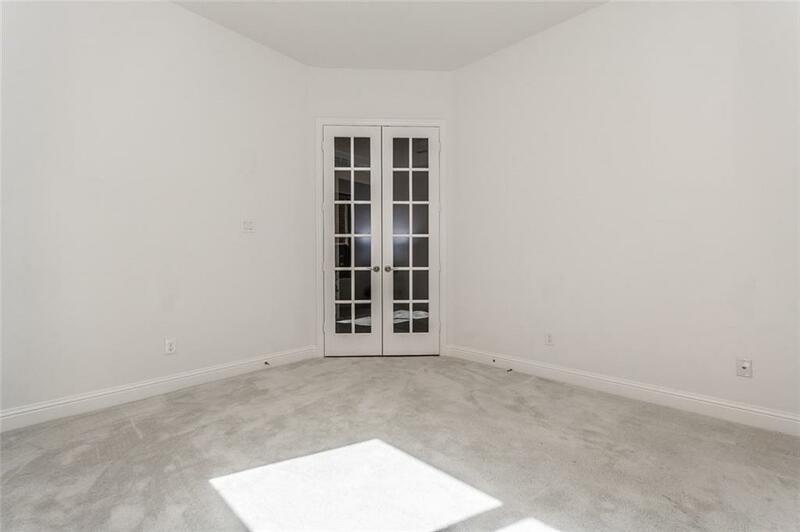 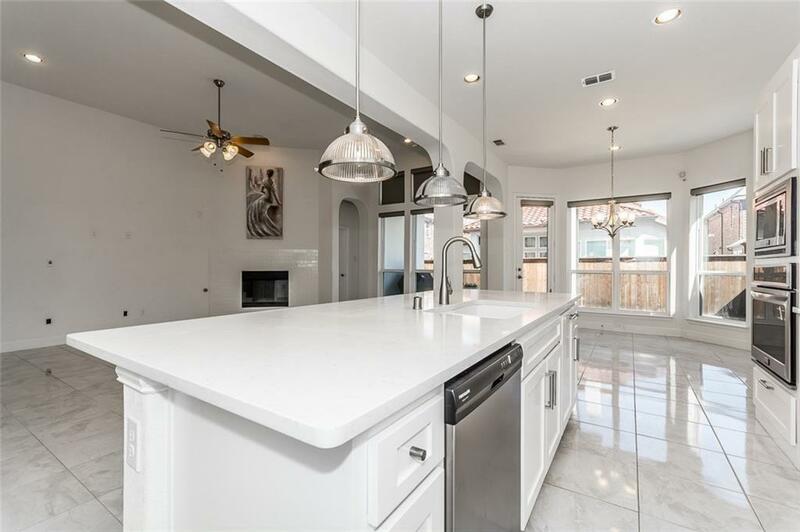 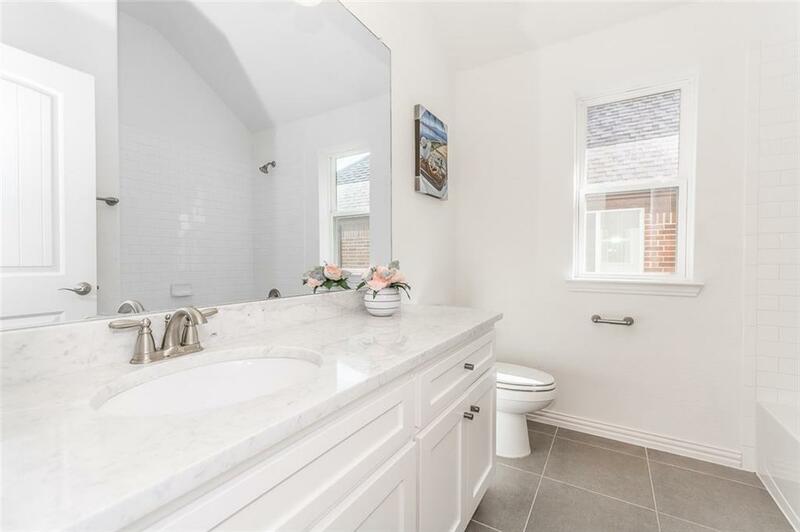 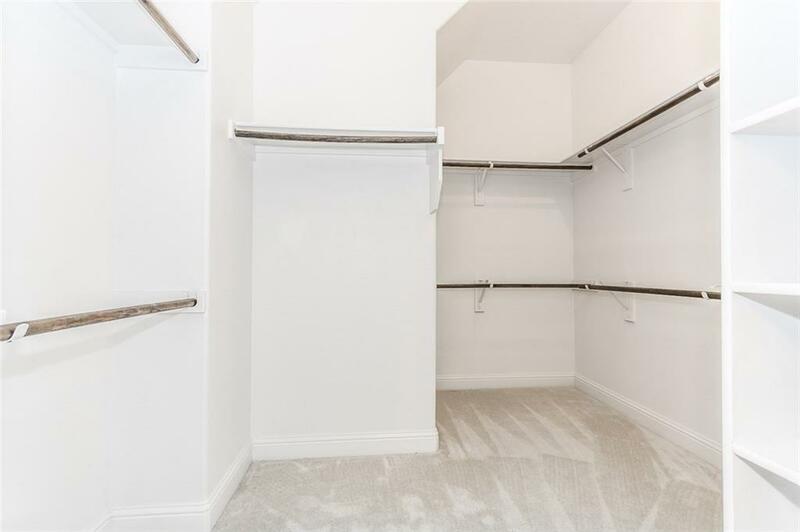 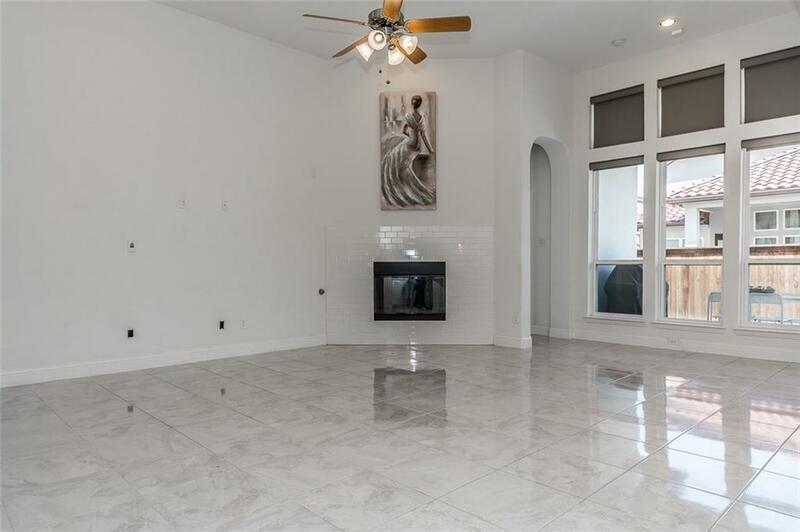 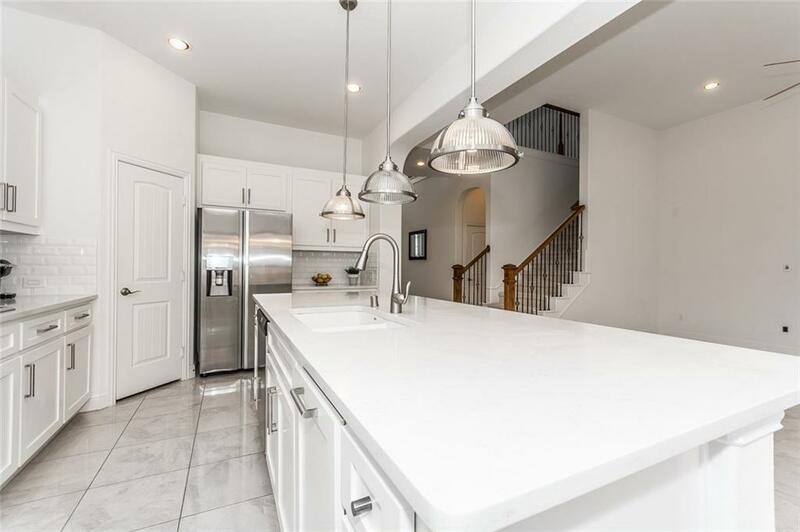 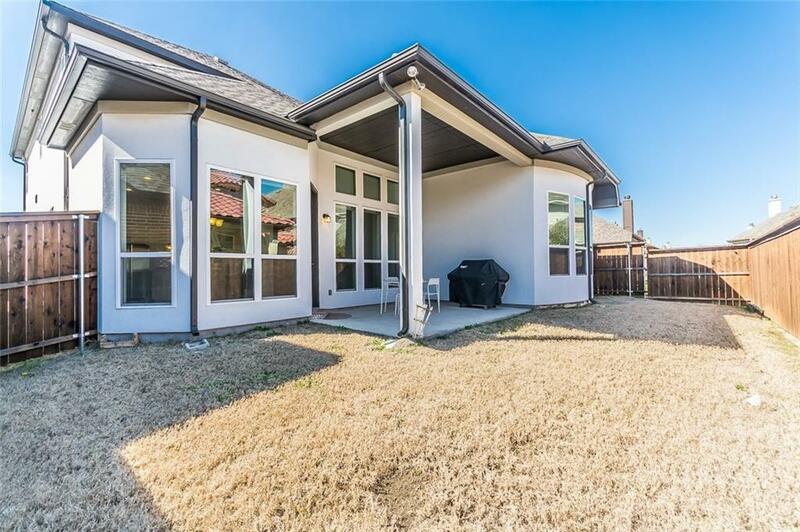 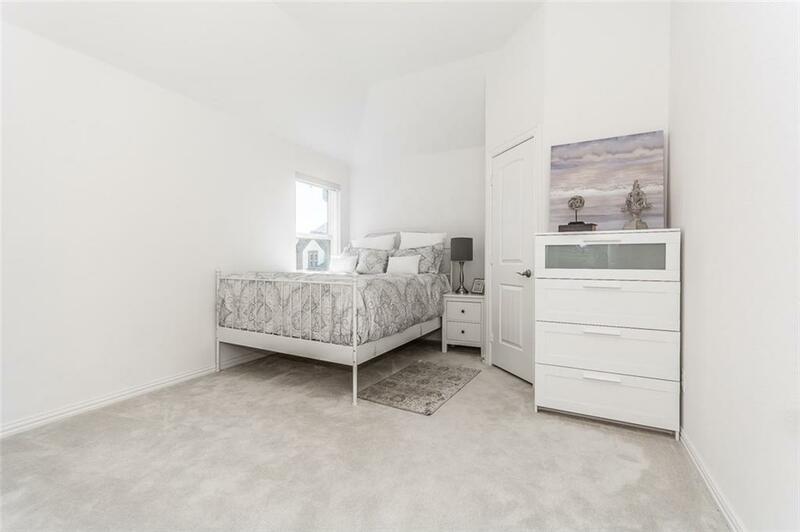 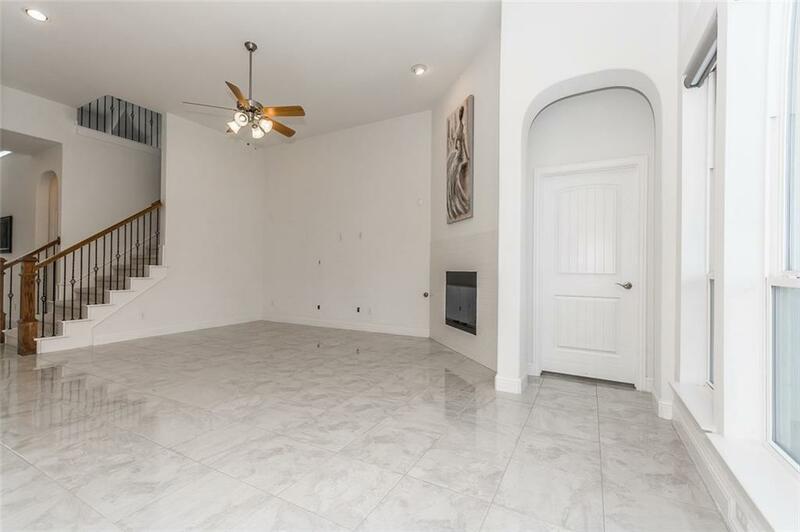 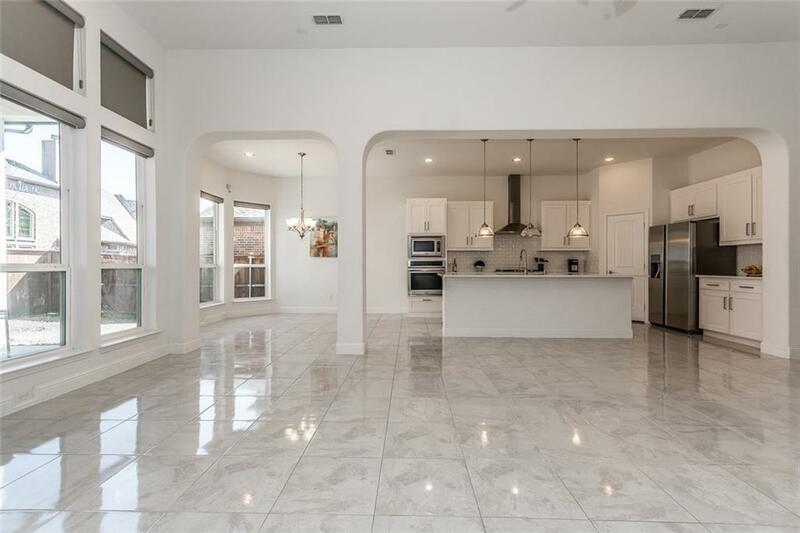 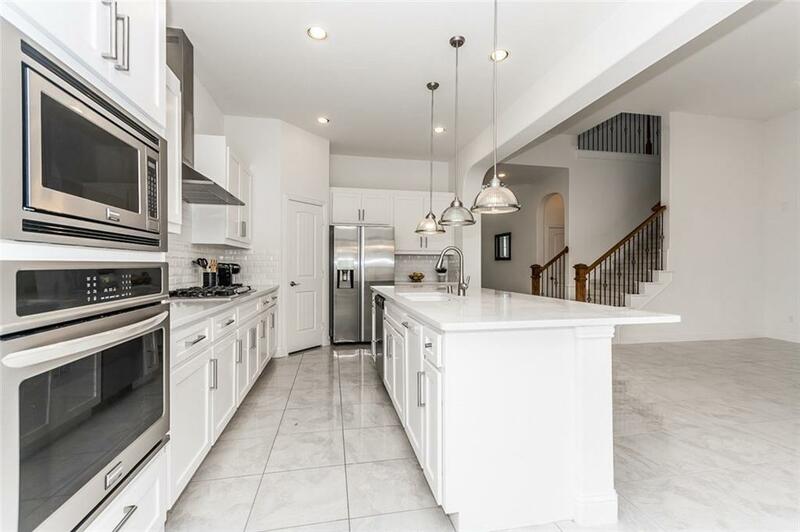 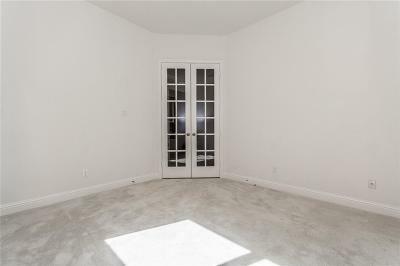 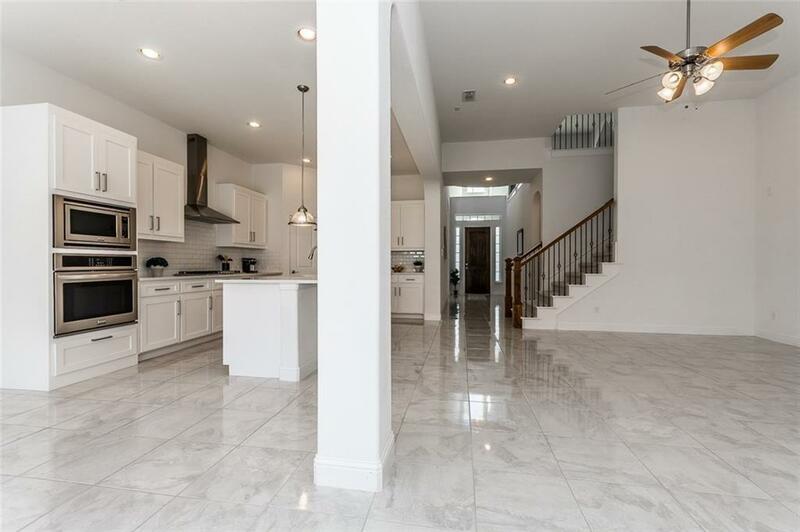 Light and bright open floorplan featuring many upgrades including ceramic tile, marble countertops, remote Hunter Douglas shades as well as plantation shutters and motorized blinds in the back of the house. 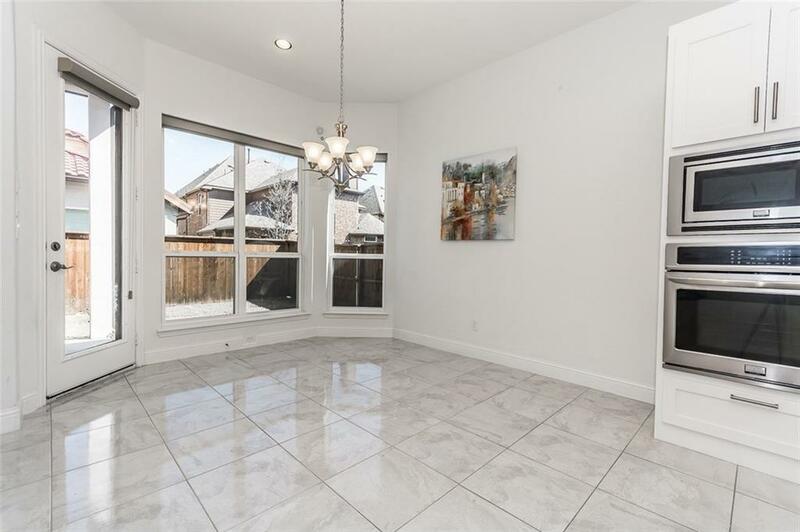 Energy efficiency features such as 2 x 6 exterior insulated walls, Tech-Shield Radiant Heat Barrier, Low-E colored glass with UV blocker and 16 SEER HVAC. 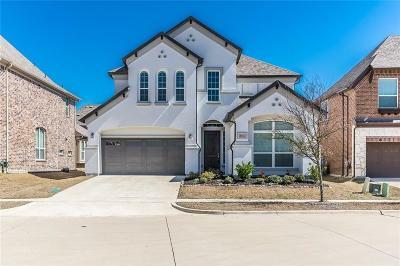 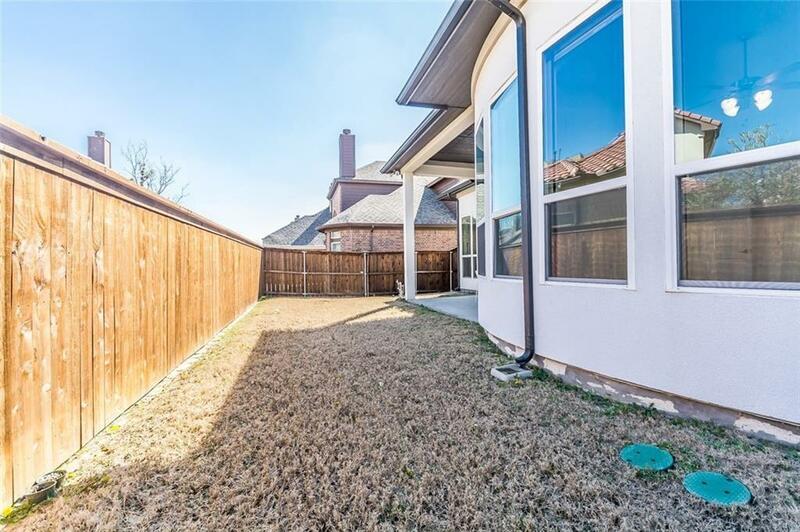 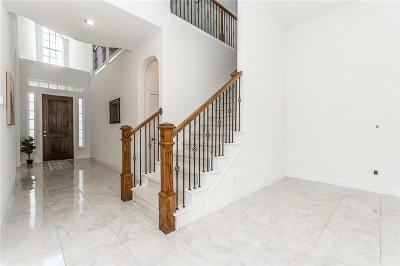 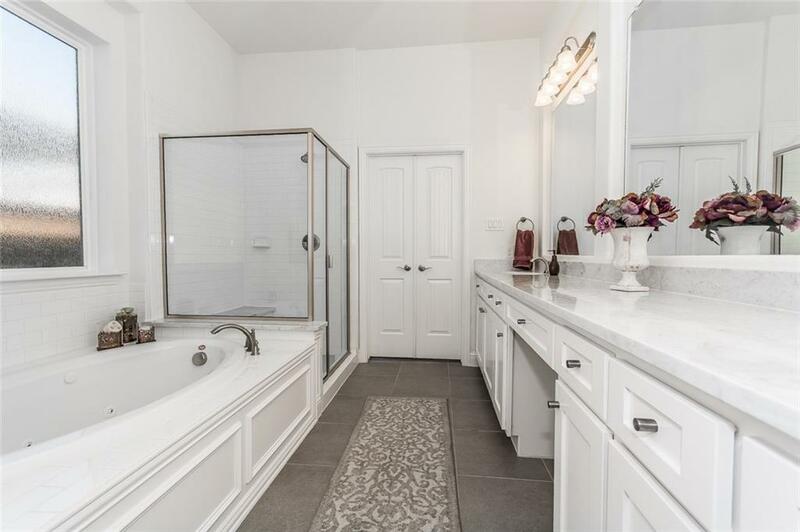 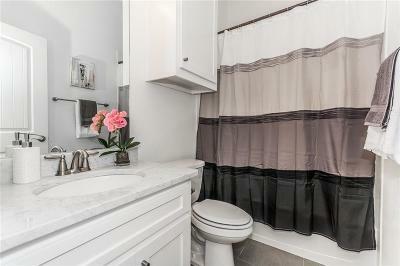 Located near the TPC Craig Ranch golf course at 121 and Custer where McKinney, Allen, Plano, and Frisco converge. 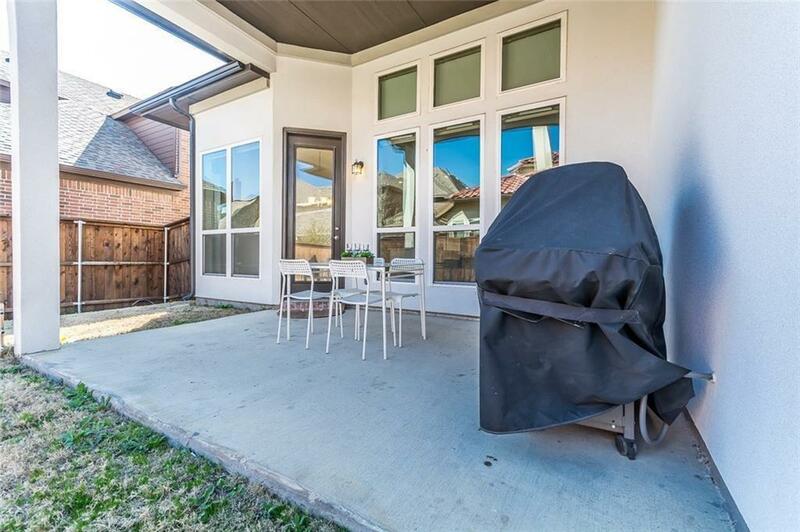 Enjoy shopping, dining, arts & cultural events in McKinney, Frisco and Dallas. 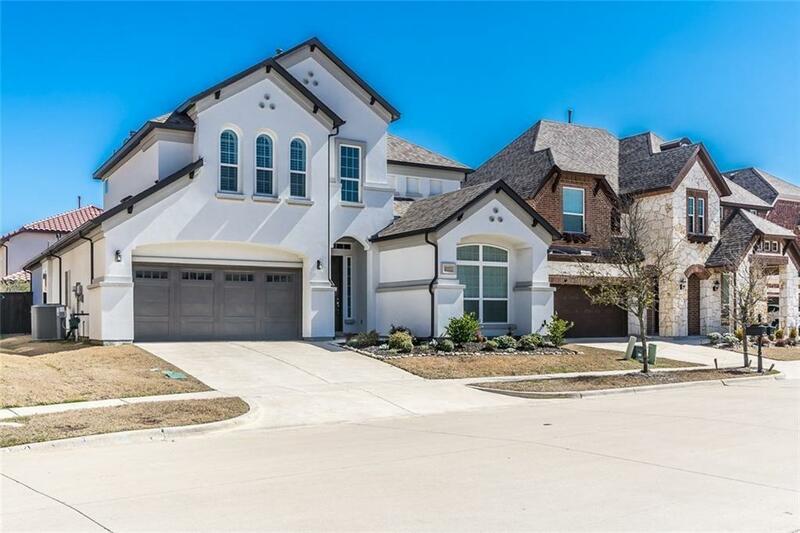 Many sports amenities nearby including The Aquatic Center, McKinney Soccer and Ball Fields or the StarCenter. Frisco ISD.